Firstly, on your Pi’s terminal, Update and Upgrade the environment so it can be up to date. This helps in reducing future problems. 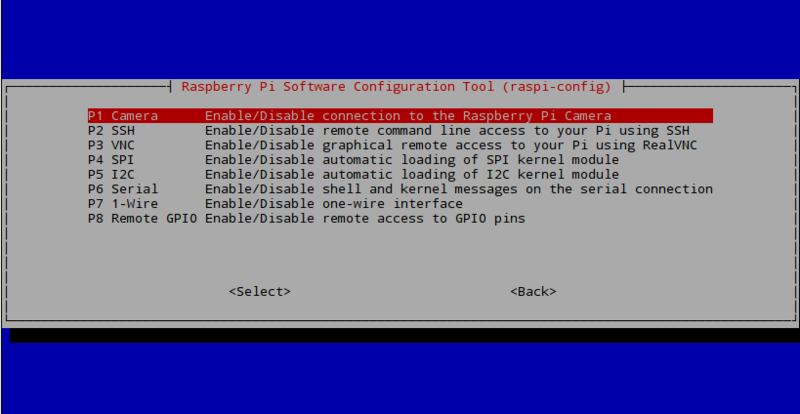 Don’t forget to ENABLE your Raspberry Pi Camera using ‘raspi-config’. A blue BIOS-like screen will appear, go into the Enable Camera Options and enable the camera. Depending on your version of Raspbian, the Enable setting may not first appear on the main list. You will have to go under the settings in the blue screen to locate the enable option. It is also advised now to see what is the IP Address of your Pi. Type in the following to locate the IP as you will need it in the VLC program for your Windows machine. Now on your Pi’s terminal, download and install the VLC for Raspbian. Once installed, you may now start the video streaming by typing the folloing in your Pi’s Terminal. 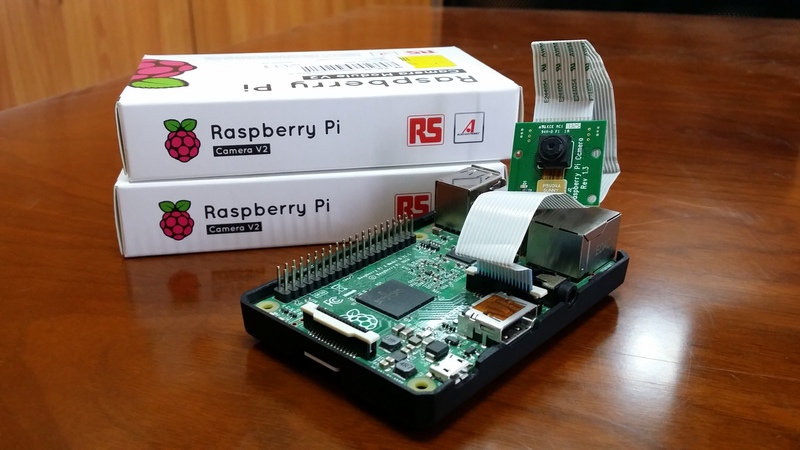 Once entered, the Pi Camera will turn on and start recording and simultaneously send it over http. This is now the time to go to your Windows machine and watch your streaming footage. You may want to experiment and change settings like -w, -h, and -fps. Open the VLC program on your Windows Machine. Once entered, VLC will automatically start playing the stream from the Pi over your network. As you can see from the stream that the video quality is not that ground breaking but is acceptable, and the latency is the biggest issue of this streaming method. The Monitor on the left displays real time from the Raspberry directly, whereas the Laptop is displaying the VLC stream. Raspberry Pi camera module streaming video to another computer. This video tutorial shows the overview of this written tutorial.